It was a real pleasure last week to finally meet Lex du Pont and Jacqueline Sandberg in person. 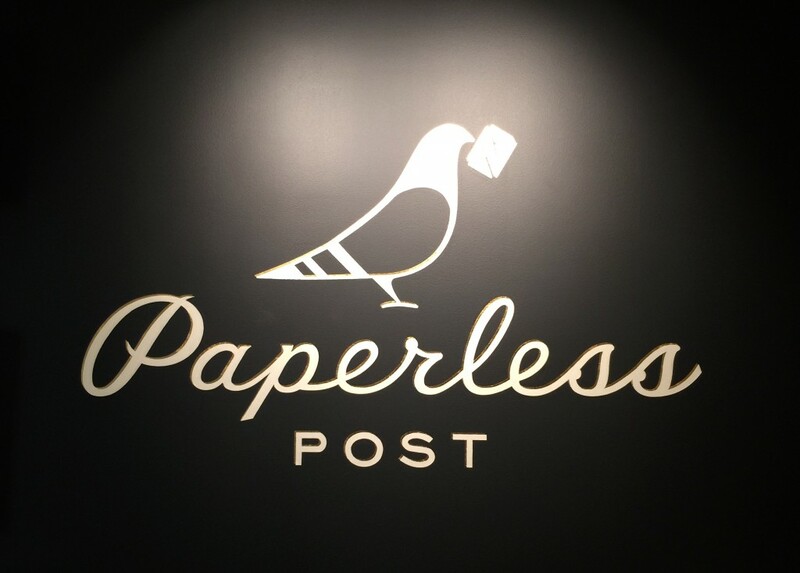 Both work at the fantastic team of Paperless Post in downtown NYC, only a few minutes walk from One World Trade Center – New Yorks new stand-out office icon. This partnership is about combining the strength of Doodle’s scheduling app and the beauty of the Paperless Post offering. You plan your birthday party or the christening of your child, you have a bachelorette party to organize or a meet-up with friends from university: well in order to do this efficiently you obviously use Doodle. Find your date for the get-together easily and send out a beautiful invitation with Paperless Post to the participants. This cooperation makes sense and is a service to all users from Paperless Post and Doodle. In our meeting we discussed how to improve our offering even further, making sure that we extend the service from the US market, where the joint service is currently live, to other markets of interest. 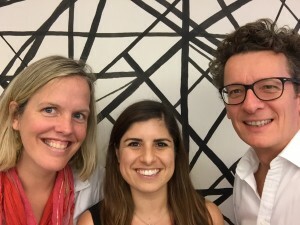 Doodle as the world’s leading scheduling tool serves customers globally, Paperless Post so far concentrates on the US but has an interest in expanding to other English speaking markets.